Are you someone who struggles with neuropathic pain? Chances are that you’re deficient in thiamine, or vitamin B1. This deficiency increases your chance of neuropathy, and may even be the cause for some. Neuropathy is an umbrella term for any condition involving damage and dysfunction of your nerves. The most common form of neuropathy is diabetic neuropathy, but even those without diabetes can be impacted by this neuropathy. For some, this damage leads to nerve pain, which is also termed neuropathic pain. While there are medications that can help with the pain, there is very little that modern medicine has to offer for halting disease progression or lessening other symptoms. Thanks to this, many are turning to supplements in the hopes of finding greater relief. One of the most common supplements used by those with neuropathy is benfotiamine, a form of vitamin B1. Benfotiamine is a man-made version of thiamine, or vitamin B1. Naturally, B vitamins are water-soluble, and as such, our bodies are not very effective at absorbing them. Benfotiamine is a fat-soluble version of vitamin B1, and is thus much more bioavailable than the natural form. Extensive research supports benfotiamine supplementation for relieving neuropathic pain and slowing down disease progression. In this article, we’re going to explain the ways in which benfotiamine can help to relieve neuropathic pain and other symptoms, such as numbness or tingling in your hands and feet. Damage to the nerve cells and blood vessels is what causes neuropathy. This is the case in diabetic neuropathy and neuropathy caused by other things, such as excessive alcohol consumption or chemotherapy. In diabetic patients, much of this damage is credited to hyperglycemia (high blood sugar), yet other factors, such as obesity, high blood pressure, high cholesterol, and more are implicated in its pathogenesis. Hyperglycemia and many of these other factors can lead to chronic inflammation, which damages nerve cells throughout the body. Research suggests that benfotiamine can reduce inflammation. (1) By reducing inflammation, it may be able to help slow the neuronal damage caused by excess blood glucose and other factors. 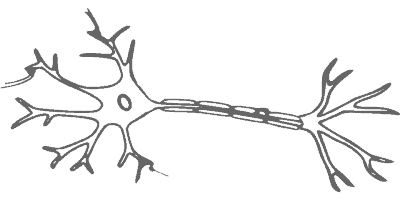 High blood glucose levels can also damage neurons indirectly by damaging blood vessels. Over time, damaged blood vessels are less capable of delivering the nutrients and oxygen on which nerves depend on to survive. 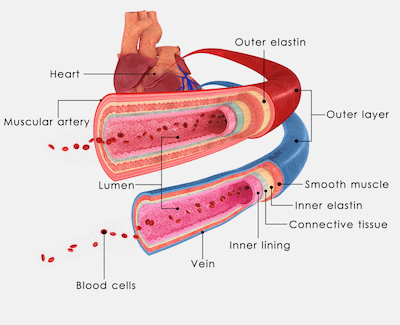 Without proper blood flow, nerve cells can become damaged. There are numerous ways that hyperglycemia can lead to blood vessel damage, and benfotiamine protects against many of these. With healthier blood vessels, more oxygen and nutrients are delivered to cells, helping them remain healthy and decreasing further neuropathic pain. Multiple studies have found benfotiamine supplementation to reduce pain sensations in neuropathy patients. 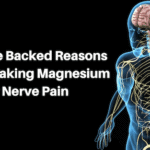 Enhanced nerve health, improved blood vessel health, and reduced inflammation are all possible explanations for this pain reduction, although more studies are needed before we can understand exactly how benfotiamine reduces pain in those with neuropathy. Nerves communicate with one another and to the rest of our bodies through a variety of ways, including brain chemicals and electric impulses. When this communication is interrupted, weakness, numbness, pain, and other neuropathy symptoms can emerge. Researchers have found that benfotiamine supplementation can improve nerve conduction velocity. (4) In a double-blind study, diabetic polyneuropathy patients were assigned to either a treatment group that received benfotiamine, vitamin B6 and vitamin B12, or placebo for 12 weeks. Significant improvements were found in the treatment group, with enhanced peroneal nerve conduction velocity and improved vibrational perception. 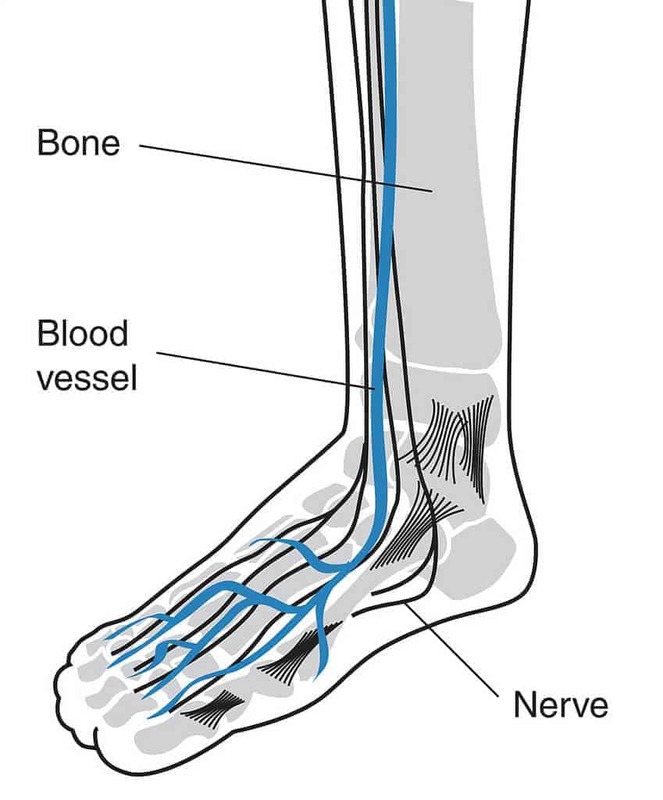 This study suggests that benfotiamine, when used in combination with other B vitamins, may help to improve nerve conduction and symptoms of neuropathy, such as sensation to touch. The most common condition caused by thiamin (vitamin B1) deficiency is beriberi, a condition characterized by peripheral neuropathy. 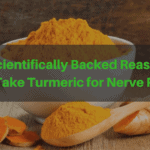 Additionally, this deficiency can cause polyneuropathy in alcoholics, and it follows that a similar deficiency may be involved in the progression diabetic neuropathy. Supplementation with benfotiamine is an effective way to correct this deficiency, either by itself or as when used with other B vitamins (particularly vitamin B12 and/or vitamin B6). B vitamins are incredibly important for the health of our central nervous system with deficiency in these vitamins linked to neuropathy. Benfotiamine, a fat-soluble version of vitamin B1, has been found to reduce neuropathic pain and damage through a variety of mechanisms. 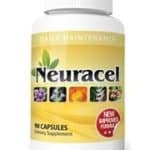 Taking neuropathy supplements that include this vitamin is of particular importance for those with diabetic neuropathy as diabetes is associated with enhanced excretion of vitamin B1 from the body, leading to a need to take in more than the general population. 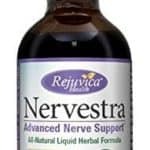 For the reasons above, the Neuropathy Treatment Group included this crucial nutrient in their nerve support product called Nerve Renew. 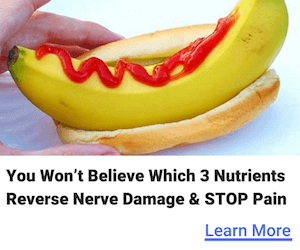 People with neuropathy from around the world have been using this supplement with remarkable results and no side effects commonly reported with conventional prescription medications.